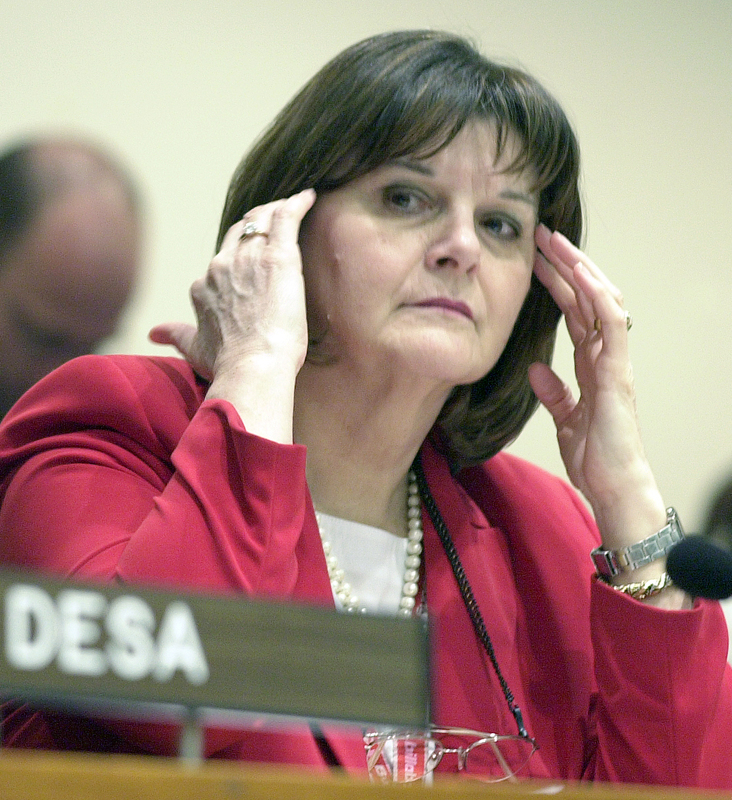 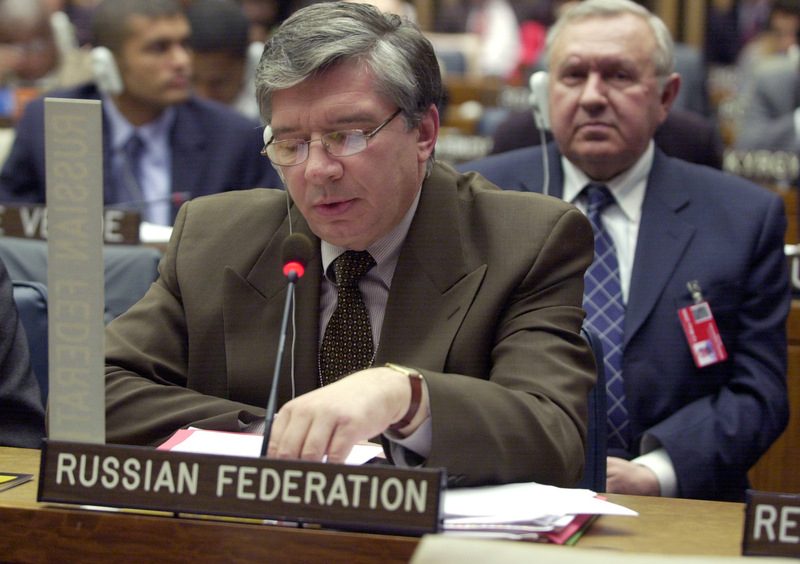 CSD-14 began on Monday, 1 May, with an announcement that CSD Chair Aleksi Aleksishvili, Georgia, would not be able to attend. 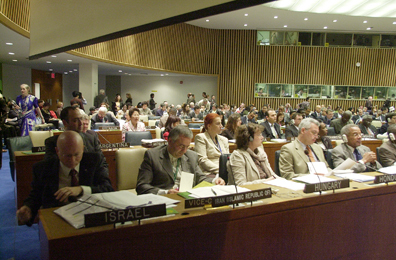 Delegates adopted the agenda and organization of work, and heard reports on intersessional activities, and general statements. In the morning and afternoon, discussions focused on an overview of progress in the implementation of Agenda 21, the Programme for the Further Implementation of Agenda 21 and the Johannesburg Plan of Implementation, and on the Mauritius Strategy for Small Island Developing States. 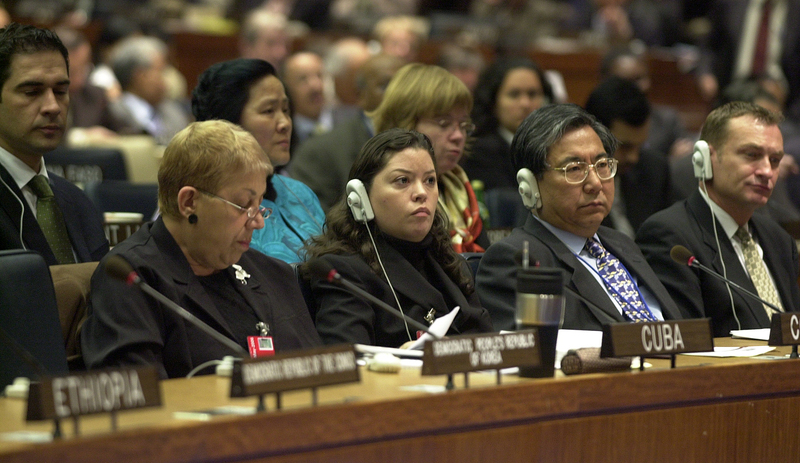 Also during the afternoon, a thematic discussions convened which addressed energy, industrial development, air pollution, atmosphere, and climate change. Photo: José Antonio Ocampo, UN Under-Secretary-General for Economic and Social Affairs, emphasized continuity in CSD work cycles, and noted interlinkages among all issues. 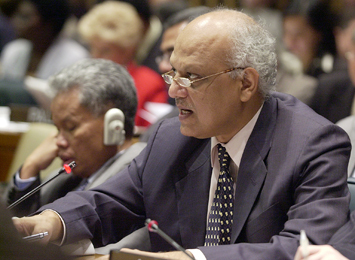 CSD Vice-Chair Azanaw Abrehal, Ethiopia (left), chaired the opening session; Guyana, for the CARICOM and RIO groups (right), cautioned that the programme was inconsistent with CSD-11 decisions to treat all themes on an equal basis. 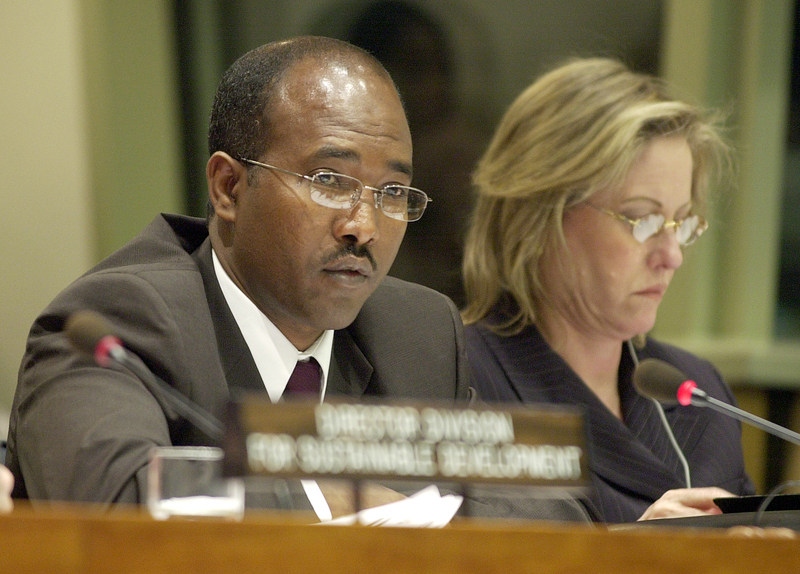 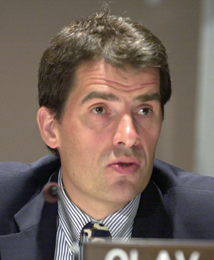 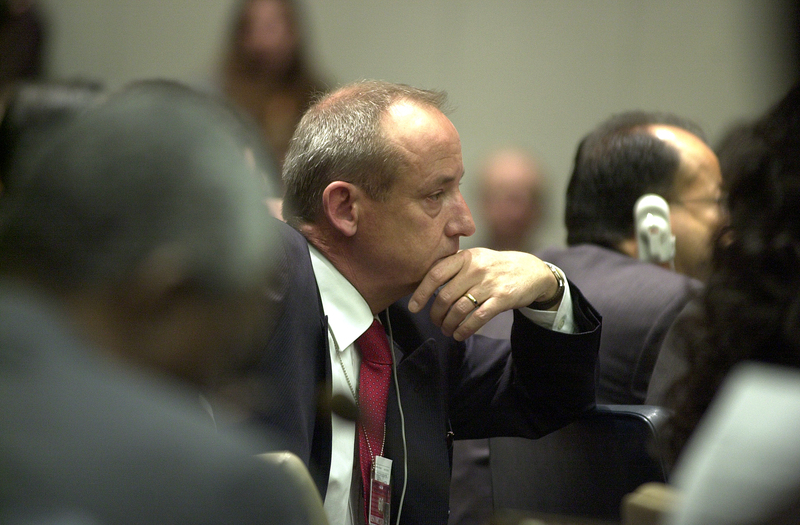 Ton Boon von Ochssee, the Netherlands (left), described the Energy for Development Conference, held in Noordwijk in December 2004, noting the importance of widening developing countries' access to energy and mainstreaming energy in development processes. 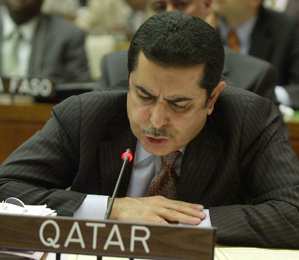 Nassir Bin Abdul Aziz Al-Nasser, Qatar (right), presented on the International Symposium on Natural Gas and Sustainable Development (Doha, February 2006), underscoring the importance of natural gas in achieving the MDGs. 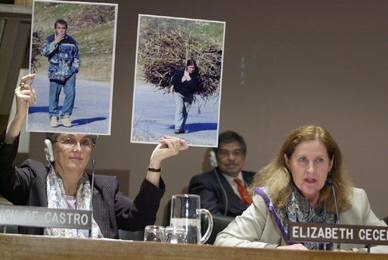 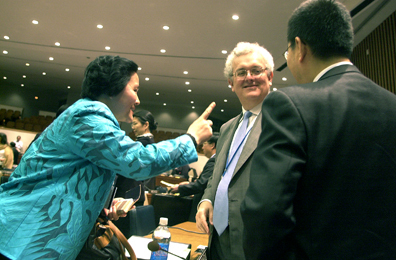 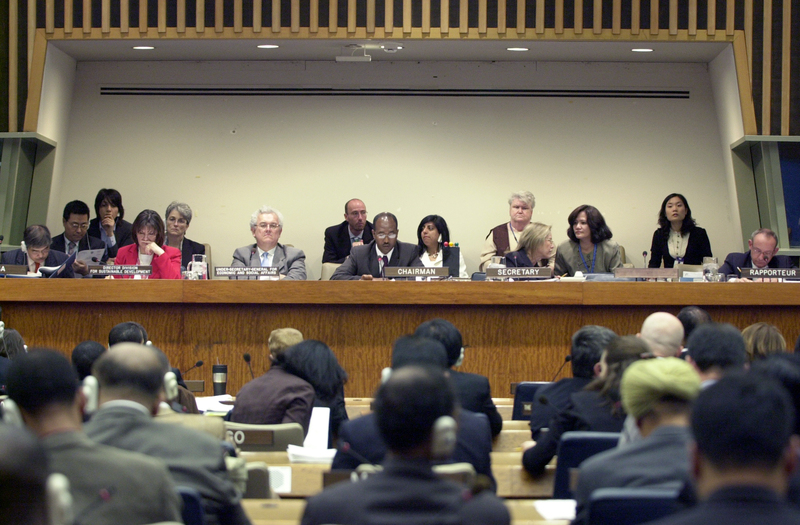 Canada (right) reported on UNFCCC COP-11 in Montreal (November/December 2005), citing the launch of two processes for considering further action beyond 2012, and agreement on the Marrakech Accords. 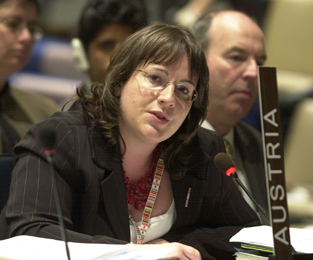 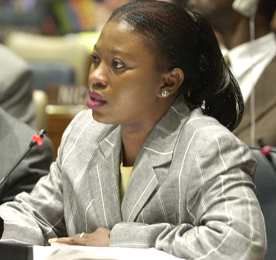 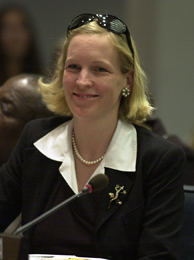 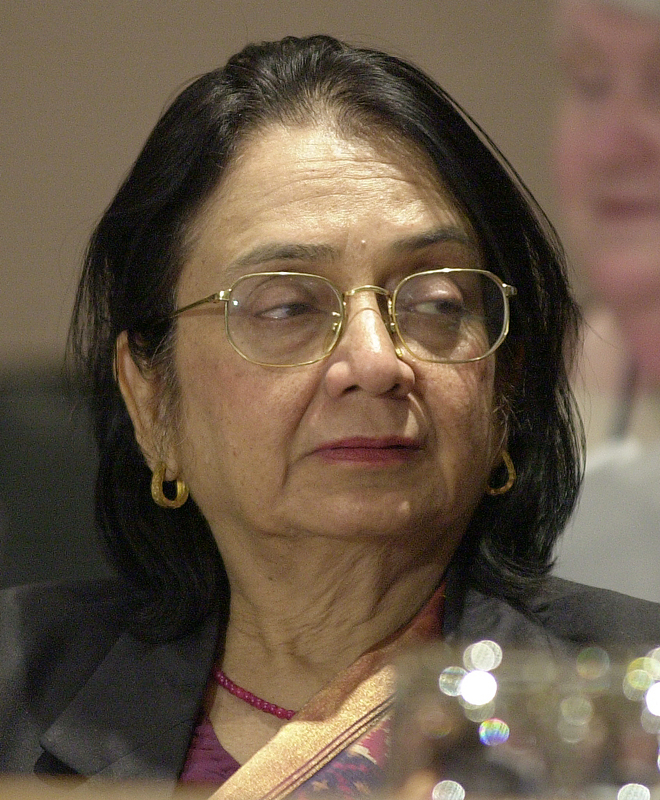 Germany described the outcomes of the International Conference on Renewable Energies ( Bonn , 4 June 2004 ) including the Renewable Energy Policy Network for the 21st Century. Elfriede A. More, Austria, for the EU (left), called for an emphasis on means of implementation, cross-cutting issues, including sustainable consumption and production, and corporate social and environmental responsibility. 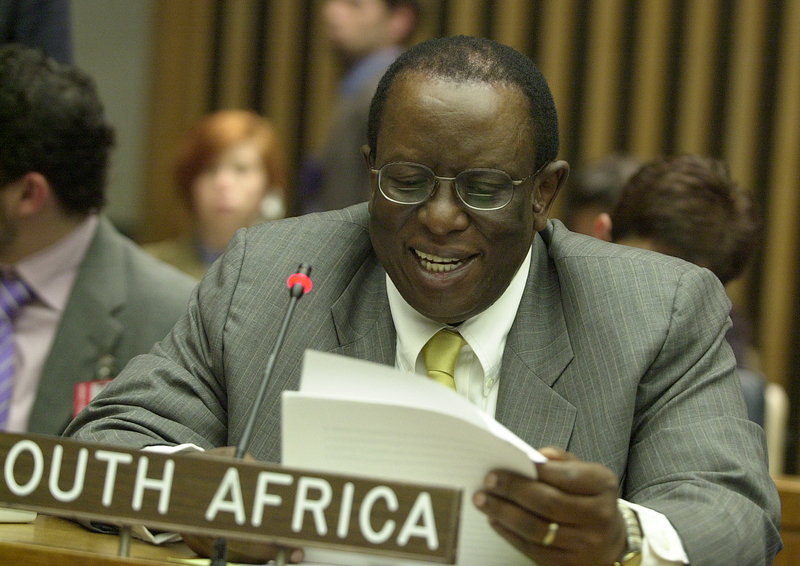 Ambassador Dumisani Kumalo, South Africa (right), for the G77/China, noted the importance of identifying the barriers and constraints facing all countries so that policies and practical measures can be identified during CSD-15. 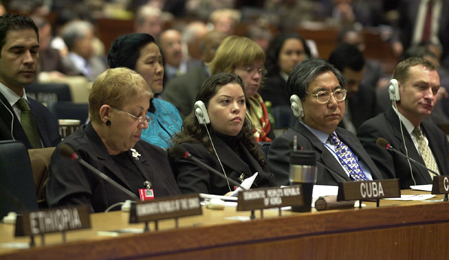 Ambassador Tens Kapoma, Zambia, on behalf of the African Group (left), set out the challenges for African countries under each of the themes of the second cycle. He called for the integration of climate change mitigation and adaptation in policy processes. 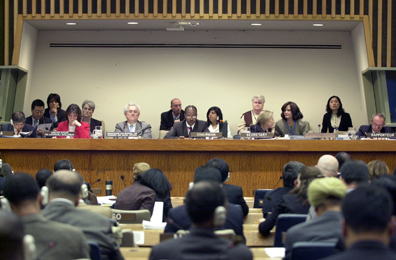 Reporting on Climate Change and Sustainable development - An International Workshop to Strengthen Research and Understanding (New Delhi, April 2006), Siddhartha Behura, India (right), noted the need to integrate climate change concerns into sustainable development strategies. 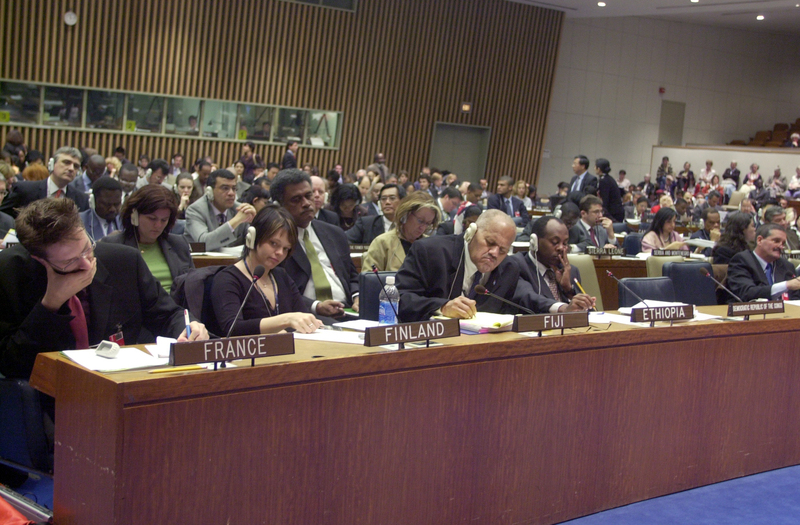 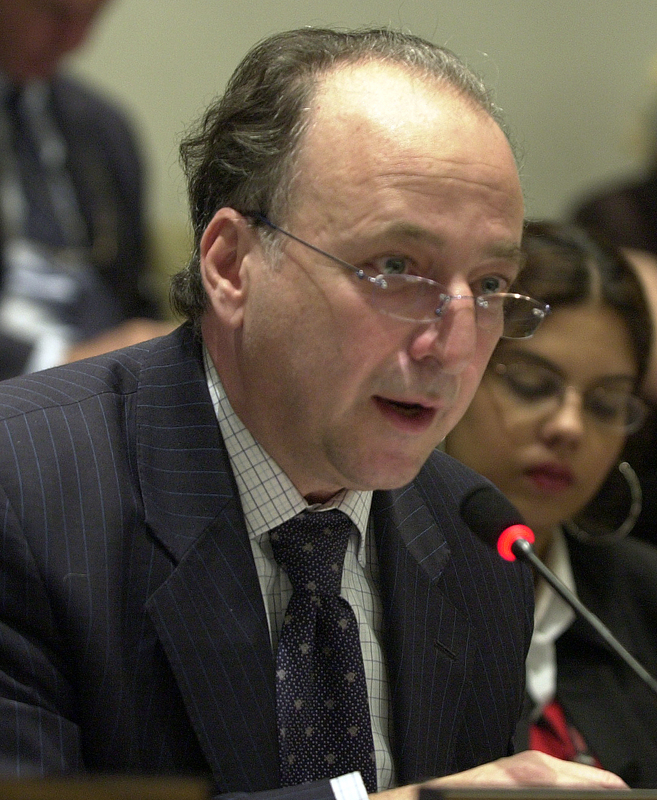 Emphasizing the role of clean energy in meeting growing energy demands and the current lack of investment, Jamal Saghir, World Bank (left), reported on the World Bank Energy Week (Washington, March 2006). 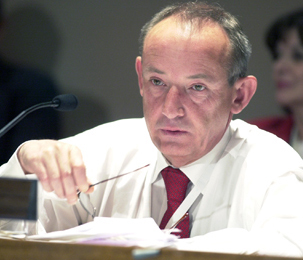 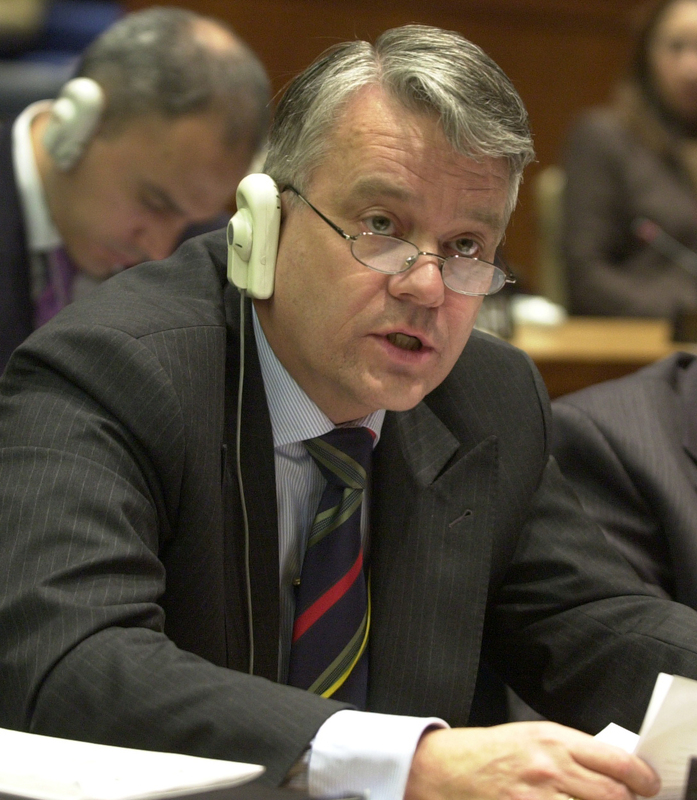 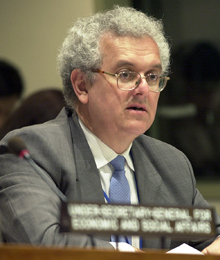 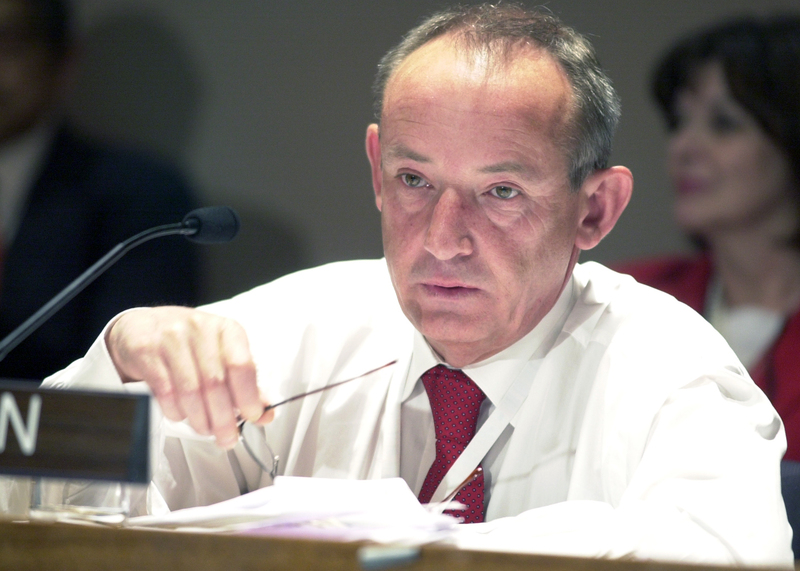 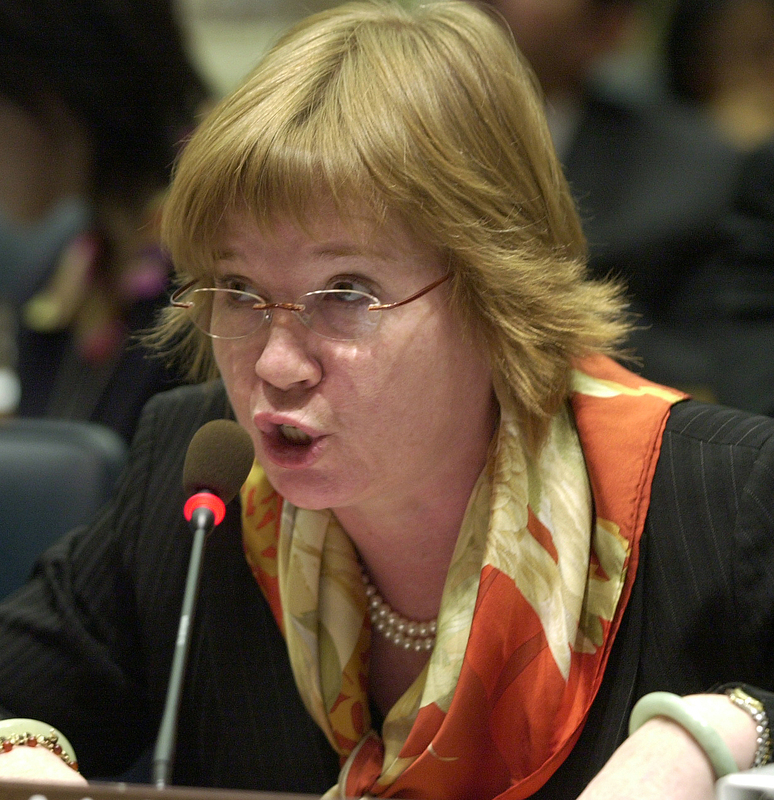 Nikolay Chulkov, Russian Federation, noted the limitations of the consolidated nature of the Secretary-General's report on the themes for the second cycle. 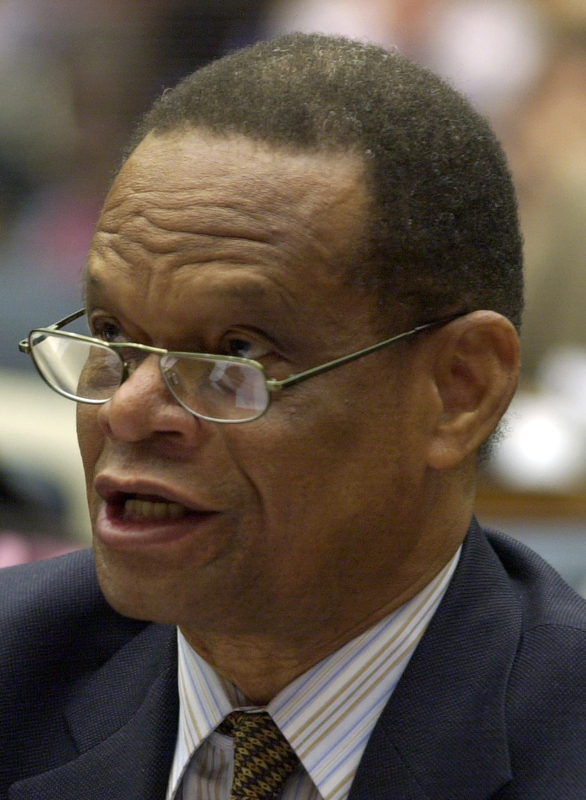 Ambassador Julian Hunte, St. Lucia, on behalf of the Alliance of Small Island State (AOSIS), called on States to ratify the Kyoto Protocol and for greater urgency in supporting SIDS' national action plans. 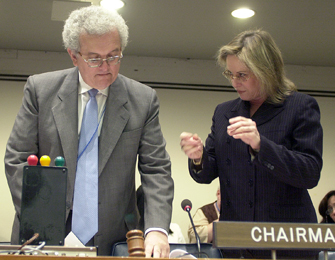 Jyoti Parikh, Integrated Research and Action for Development (IRAD) (left) , suggested differentiating energy services based on the needs of different groups.Olav Kjørven, Director, Energy and Environment Group (right), highlighted political commitment and the need to link carbon financing to the Millennium Development Goals (MDGs). 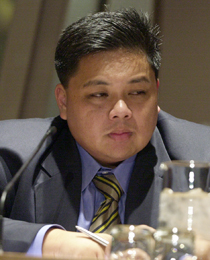 Roderick de Castro, Mirant Foundation (left), identified the barriers to bringing modern energy services to communities in the Philippines. 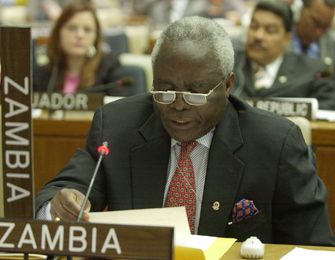 In particular, he highlighted obstacles relating to technology, policy and financing. .Olav Kjørven, Director, Energy and Environment Group (center) and Vice-Chair Yvo de Boer (rigth), who chaired the thematic discussions. 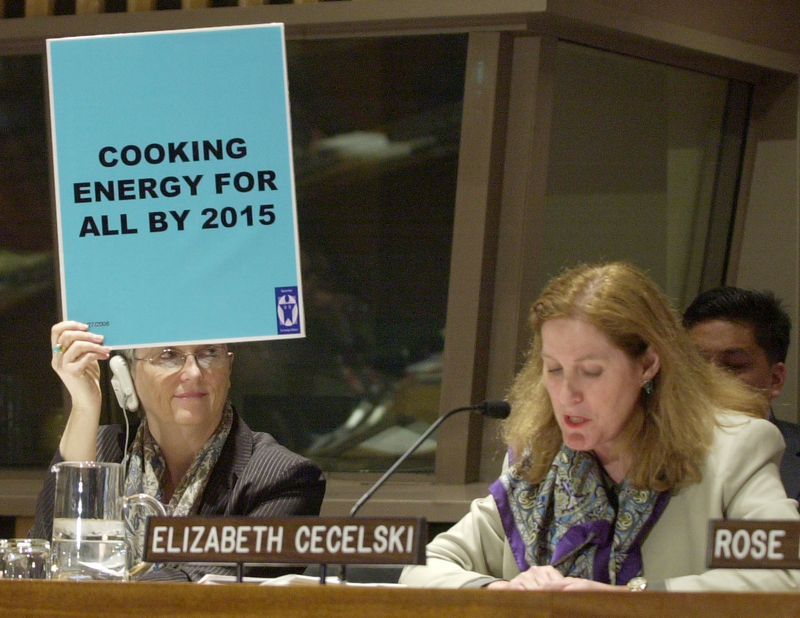 Elizabeth Cecelski, Energy, Environment and Development, Germany, highlighted the plight of many women in developing countries, supported gender mainstreaming, and stressed the significant impacts of indoor air pollution due to “primitive” cooking fuels. 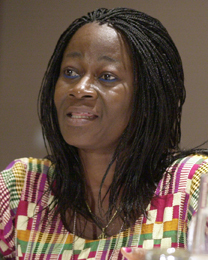 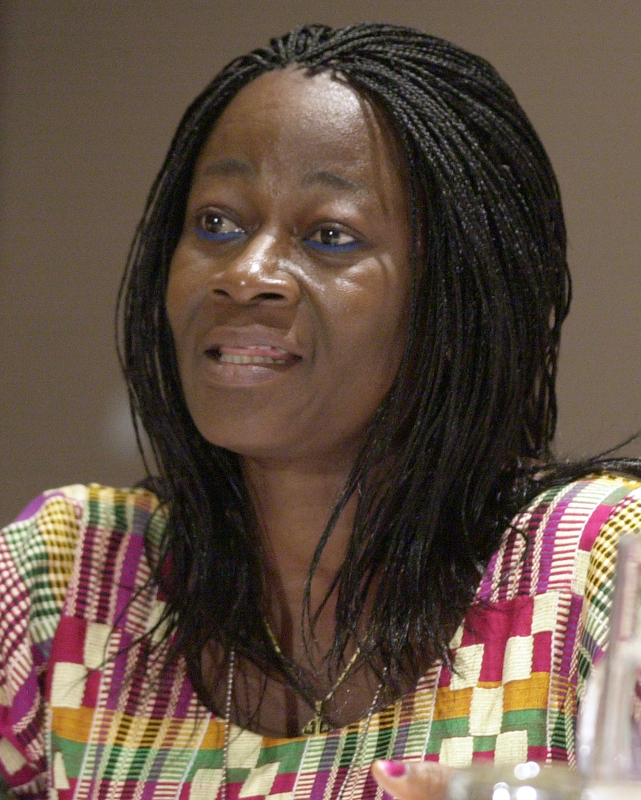 Rose Mensah-Kutin, ABANTU for Development, Regional Office for West Africa (rght), expressed concerns about institutional, economic and political barriers facing women in accessing clean, safe energy.